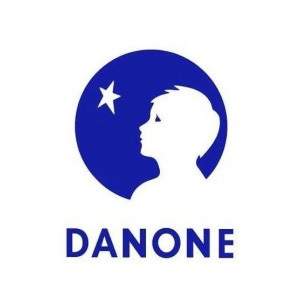 At Danone, our business is food, and our mission is bringing health through food to as many people as possible. In working to meet this ambitious goal, we have learned a great deal about the importance of food and hydration to good health and the food-related challenges facing today’s world. That’s why we are committed to promoting an agriculture that supports a healthy, balanced diet, keeps farms competitive, generates economic and social value, and preserves natural ecosystems. To make the sustainable food chain a reality, our entire industry must set aside competition and work together for a common understanding and framework to find solutions.